Fidget spinner, a three-pronged, palm-sized piece of plastic or metal which spins around a central weighted disc, is taking both youngsters and adults by storm. Marketed as having health benefits such as easing stress, post-traumatic stress disorder (PTSD), anxiety and attention deficit hyperactivity disorder (ADHD), this is the most coveted toy of 2017 and everybody want one or one hundred. They come in a variety of designs and colors including some featuring popular cartoon charatcters, superheroes and even LED lights that create special effects while spinning. Whether the claim is true or not, fidget spinner is one of the most coveted items right now. 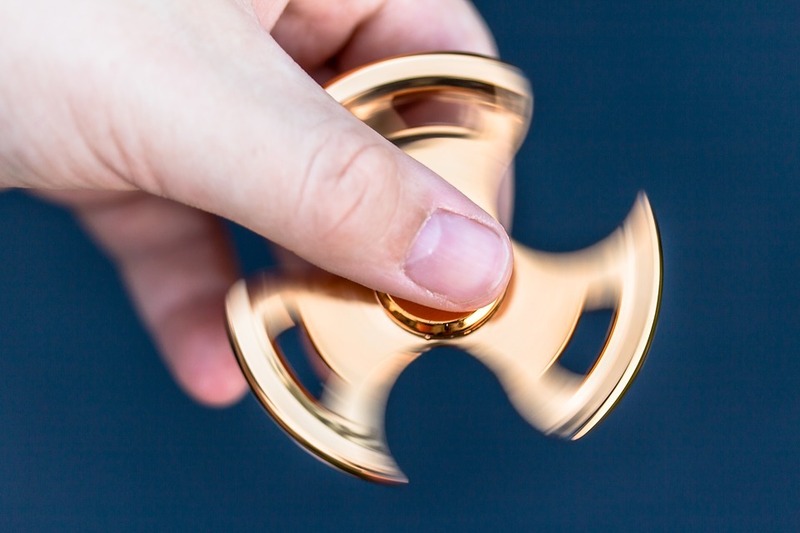 In fact, one is not enough for most fidget spinner enthusiasts because spinning and balancing on top of fingers, toes, or even the nose or forehead can get lame after some time so they'd want more to do more exciting activities such as spinning and stacking one on top of another to build a gravity-defying tower of spinning fidget spinners. While most see fidget spinners as toys, a select few see them as something worth collecting specially the deluxe versions and limited editions. A Russian luxury jewelry brand even designed fidget spinners made from gold and decorated with diamonds that will set a buyer back a whopping £13,000! Bubble wrap a fidget spinner and secure with tape. It has moving parts so make sure that it is well cushioned to protect it from damage due to falls and the harsh handling. Place the wrapped toy in a padded mailer, seal securely and address properly. If shipping multiple fidget spinners, keep each one in its own box or blister pack to protect from scratching and other damage during shippinge. 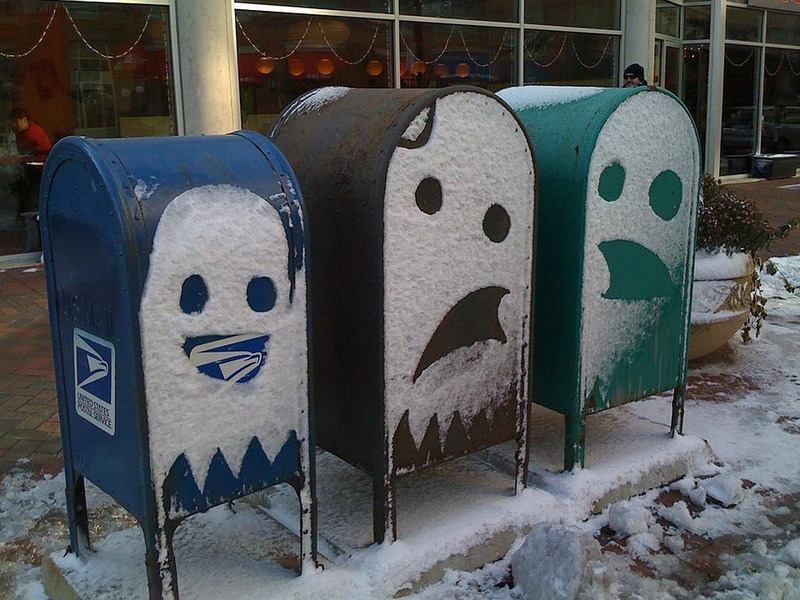 Place them in a shipping box and fill gaps with bubble wrap to avoid movement. Address properly. Take the package to the post office and ship as you would any item. If shipping a high-end item, consider buying insurance.